RS-2 Series remote cable switches to activate green laser pointer without touching telescope when aligned as a star finder. Prevents unwanted movements that affect delicate finder alignments. 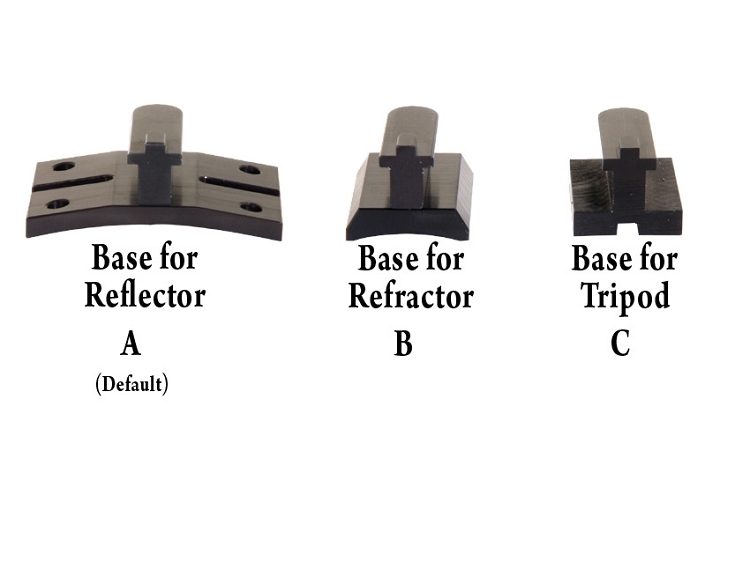 For use with green lasers in finder mounts and alignment setups. Designed for the outdoors; rugged and reliable; dirt and moisture resistant. 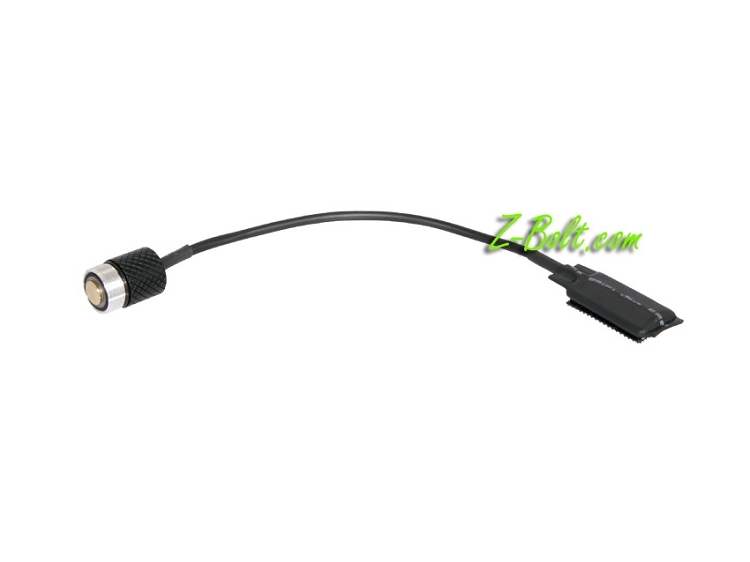 Cable switch can be "velcro" attached to telescope body; or allowed to dangle freely. 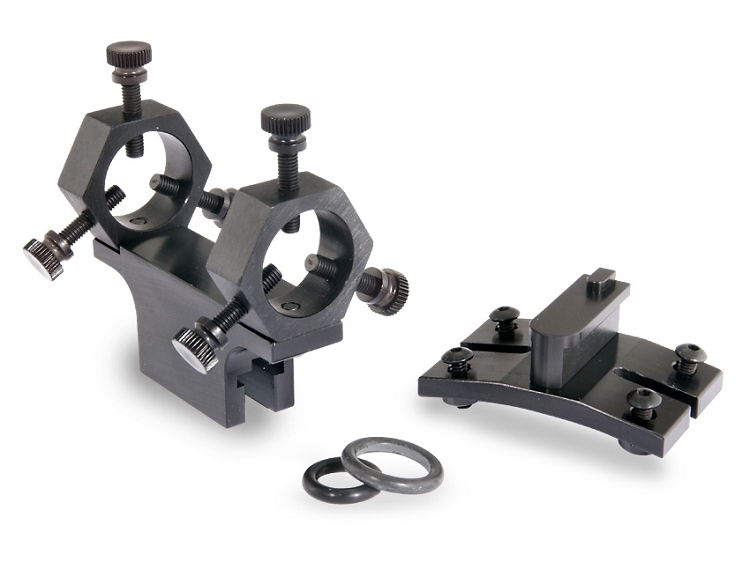 Choose from three (3) length variants to match your particular scope set up. These remote switches are designed to fit Z-Bolt® Astronomy Green Laser Pointers. 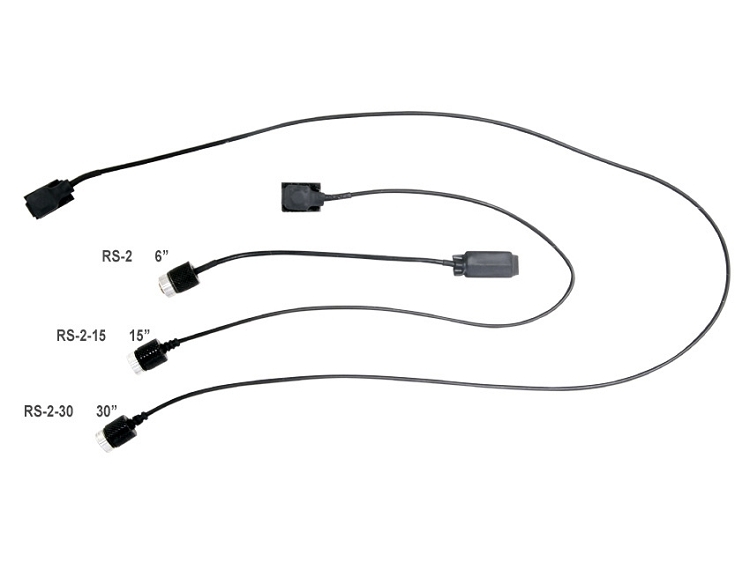 The RS-2 Series fits our BTG-2S-P and Galaxy III (SG-3) Astronomy Laser Pointers. Also fits the BTE-4S Red Laser Pointer.